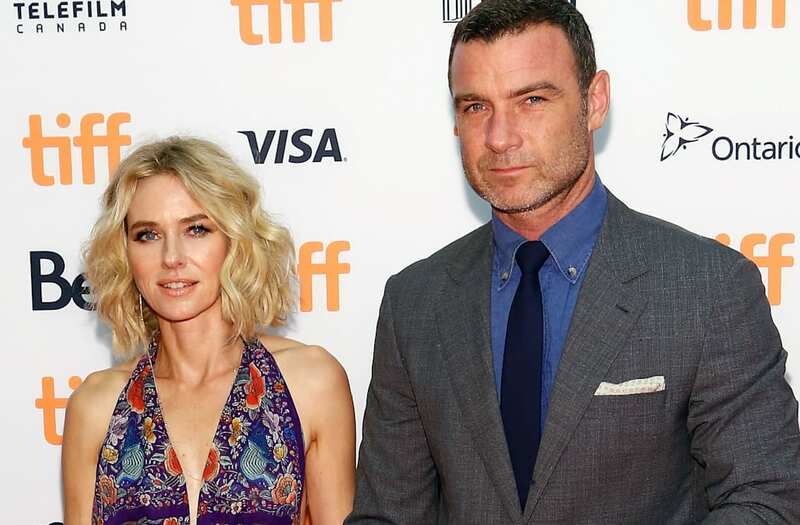 Naomi Watts is moving on after her split from Liev Schreiber. The former couple have been famously friendly since their split in September, putting their two kids first, and even wishing each other a happy birthday on Instagram days after their breakup. "I feel I'm in a good place in my life and I want to make sure my kids are healthy, my kids are happy and things are going to go well. Those are my hopes for me and for all of us," she said in an interview with The Daily Telegraph Australia on Saturday. "I feel, whether you're famous or not, transitions are scary for anybody," she shared. "I feel like change is always scary, but that's only because transition for anyone is new and you wonder how things are going to go." The 48-year-old actress spent Thanksgiving with her sons, 9-year-old Sasha and 7-year-old Sammy, at the family's beach house in New York, where she has been filming her new Netflix series, Gypsy. Schreiber is also in New York, starring in the Broadway's Les Liaisons Dangereuses. "Thankful and grateful ❤❤," Watts captioned a cute family pic on Friday. "I'm still figuring out Christmas plans for this year," Watts told The Daily Telegraph Australia. "I obviously want to get back to Australia, but I'm currently working on a TV show, Gypsy, and I've only got a limited amount of time off." While their Christmas plans are still up in the air, Watts and Schreiber are as close as ever. In fact, Watts recently stepped out to support Schreiber in his new Broadway play. "He's the father of my kids," Watts later explained to ET. "So it was important to support him." "I was very curious to see this and all of his work," she added. "The play is fantastic and really I hope everyone gets to see it because he does some extraordinary work up there."